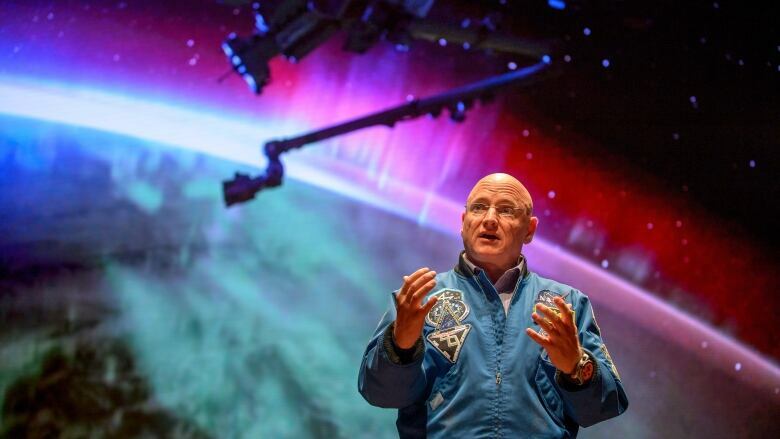 If anyone knows how challenging spaceflight can be, not only for the body, but for the mind, it's former U.S. astronaut Scott Kelly. It's been almost three years since he landed in Kazakhstan after 340 days on the International Space Station. He's literally a changed man — not only in his perspective after that mission of endurance, but in how his DNA is expressed. Kelly's extended mission was aimed at gaining an understanding of the biological impacts of long duration space travel. NASA scientists had a unique opportunity because Kelly has an identical twin, Mark, who is also an astronaut, and who stayed on earth during his brother's trip. By comparing the two Kelly twins, researchers could get a real idea of how space travel changes a person. 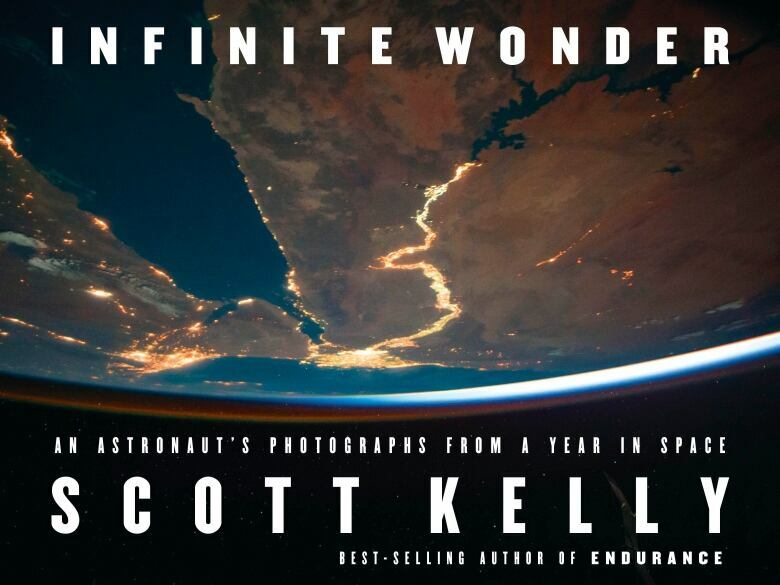 Kelly spoke with Quirks & Quarks host Bob McDonald about his long space mission and his new book, Infinite Wonder: An astronaut's photographs from a year in space. He said that because NASA had decades of baseline data on his biology and that of his twin, this this was a rare chance for the space agency to really explore what happens to a person when they spend close to a year in space. "All the scientists out there know that when you have an experiment with one data point, it's really not statistically significant, but it is interesting information," said Kelly. "And they did see some stuff there that they are very excited about looking further into with other studies." "You know I felt a lot different when I first got back in a lot of ways," said Kelly. "I had swelling in my legs. I was stiff. I was sore. I was tired. I had rashes on my skin [in] different places anywhere really my skin touched." "But over time, you know, that gets better. So I would say after about eight months, I felt pretty much back to normal." Other physical changes were less apparent. For example, Kelly's telomeres got longer in space. Telomeres are like caps at the ends of our chromosomes. And on Earth, they're an indication of physical age. As we get older, our telomeres become shorter. "Mine got in the direction of younger as compared to my brother who was in the negative direction," said Kelly. "Now, right after I got back, they changed back right away." NASA scientists also found epigenetic changes in Kelly, which can influence the way a person's DNA is expressed. These are driven by environmental condtions — a year in microgravity in this case. "So seven per cent of my gene expression changed," said Kelly. "What that means is some turned on and some turned off and that hasn't changed back. We don't know what those are that turned on or off and whether that's a good or a bad thing. But it's an interesting thing." This year-long mission was Kelly's fourth trip to space. The third time he went to the space station he spent six months, which he said really prepared him mentally for his most recent mission that was twice as long. "That was really the best preparation — knowing what it's like to live and work in space, the challenges, the isolation, you know what the daily routine is like," said Kelly. "I was looking at the days that would go by as something like a, you know, something good that you were collecting." In the end, like many astronauts who return from time in space, he said his time up there did affect his outlook. "It changes your perspective on the environment. 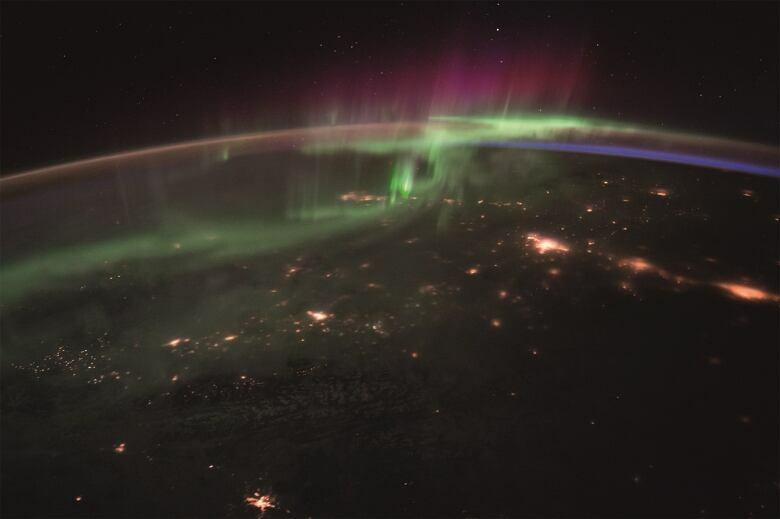 When you look at the Earth, it looks very fragile. The atmosphere looks like a thin film. You see pollution around the world, and almost constantly in certain areas," said Kelly. 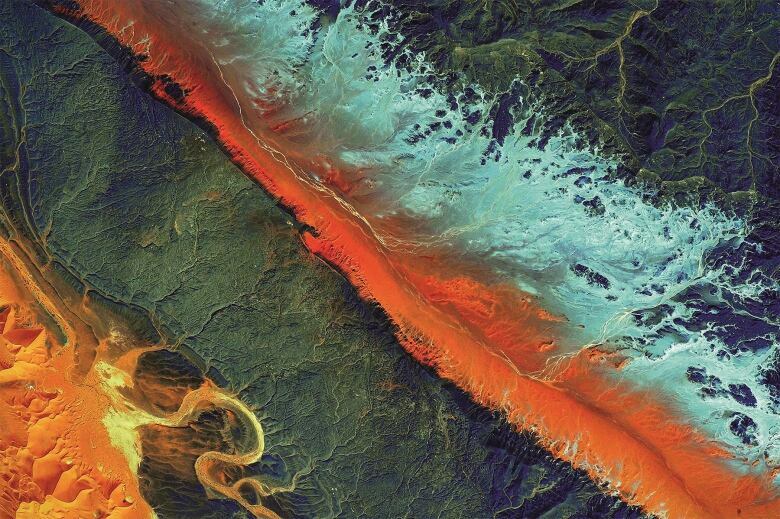 "Over the course of my 17 years of flying in space, I saw the rainforests in South America get depleted some noticeable amount," said Kelly. 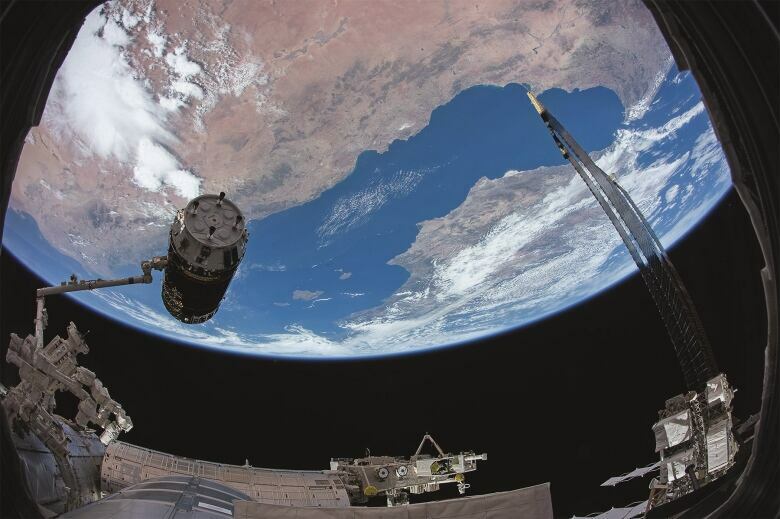 "And then you look at the Earth and you think, while you're living on the space station that is one of the most, if not the most complicated thing we've ever done, you know, [and] if we can do this — we've got all these problems on Earth. Why can't we solve those as well?" For an astronaut who's spent more time in space than any American ever, Kelly thinks our ability to withstand long term space travel is doable — with a couple of caveats. "We go to Mars, it's going to take less time to get there than the time I spent in space. It'll take less time to get back," said Kelly. "I think we're in pretty good shape. I think we can do that without using any kind of artificial gravity because the trip's going to be 200 days there. Let's say, [they spend] a year on the surface, 200 days to get back. I think people will be able to handle that type of de-conditioning." He added that it's not until we want to go even further in our solar system, perhaps to the moons of Saturn or Jupiter, that he thinks there will be a need for artificial gravity. But before we consider any kind of long term space travel, he said we'll have to solve a few other issues first, like the radiation astronauts would be exposed to, as well as to develop more robust life support systems. As for the psychological endurance it'd require for any of these kind of missions, Kelly's optomistic. "I think as long as there is a prospect of coming home, if you choose the right people, you'll have success in that area."